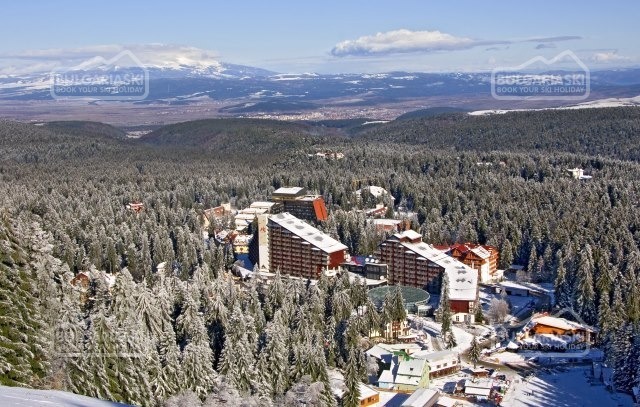 Wide choice of ski apartments for rent in Borovets mountain resort in Bulgaria. 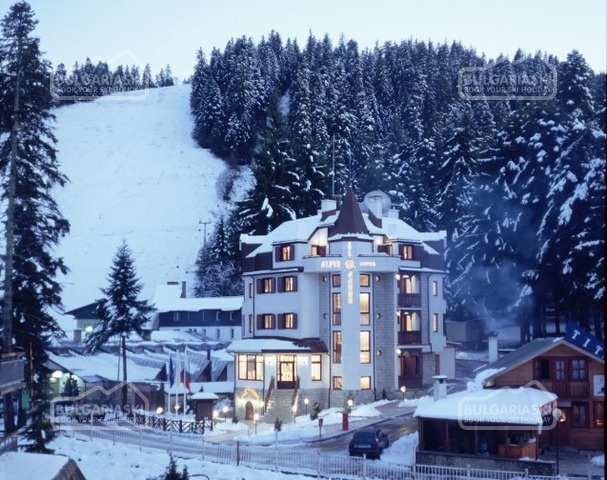 Online bookings of ski holiday in Borovets! 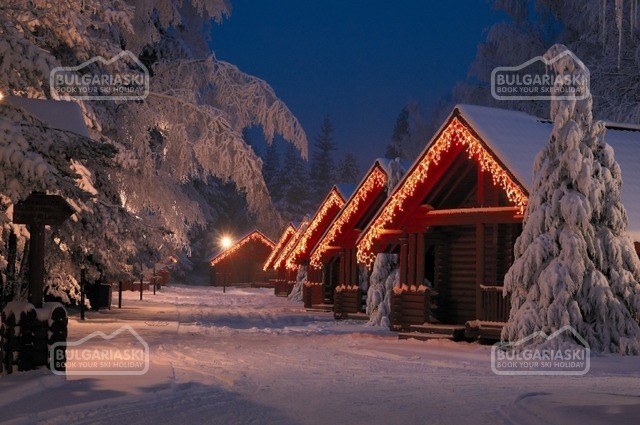 BulgariaSki.com offers a wide choice of ski apartments for rent in Borovets mountain resort in Bulgaria. 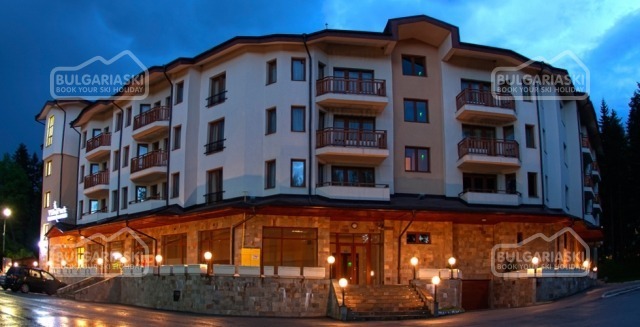 Available for rent and on-line booking are Borovets apartments of various standards and prices. 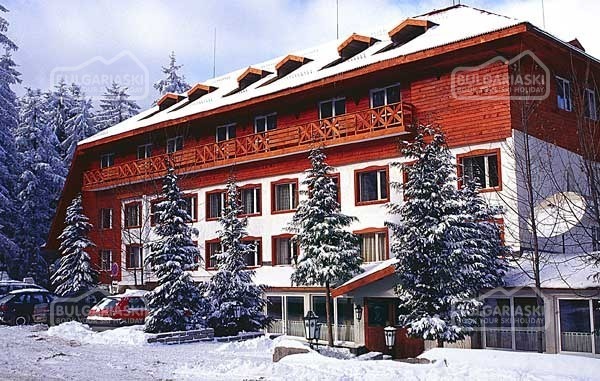 Borovets apartments and hotels available for accommodation and online booking. Browse the apartments and their facilities to choose the one that suits you best. 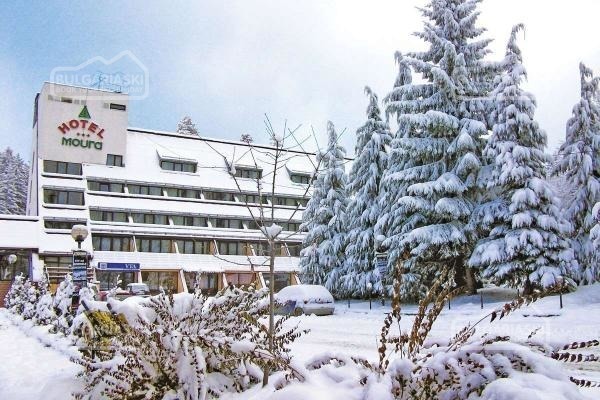 After you have chosen an accommodation in Borovets, please, fill in the booking form and our representative will be in contact with you in a few moments. 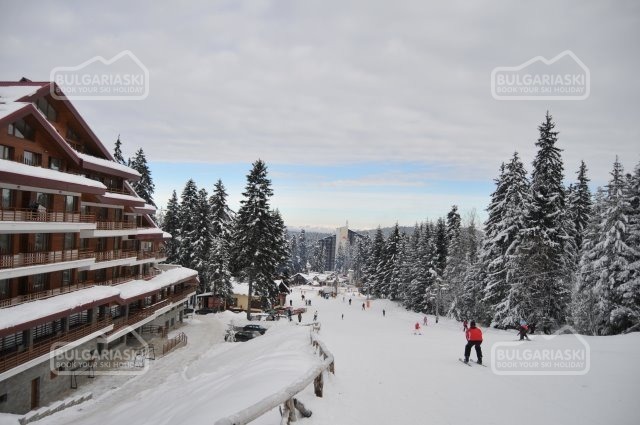 Have a great ski holiday in Borovets resort in Bulgaria! 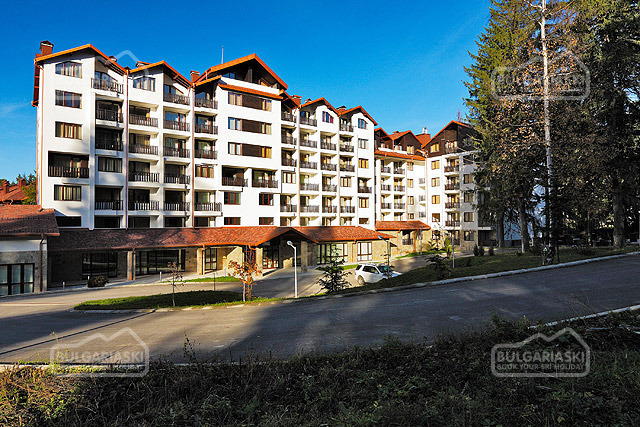 Please, post a comment on Borovets apartments.